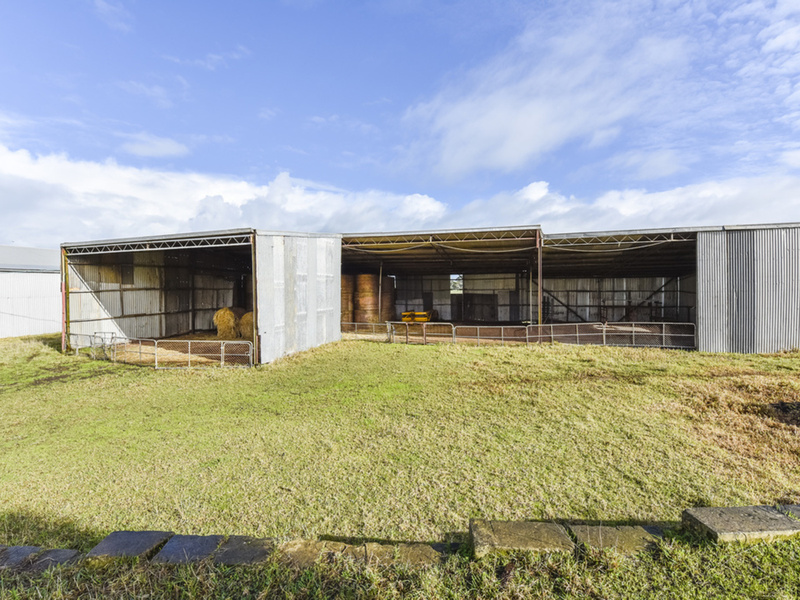 Do you dream of a country lifestyle, but enjoy the amenities of town? 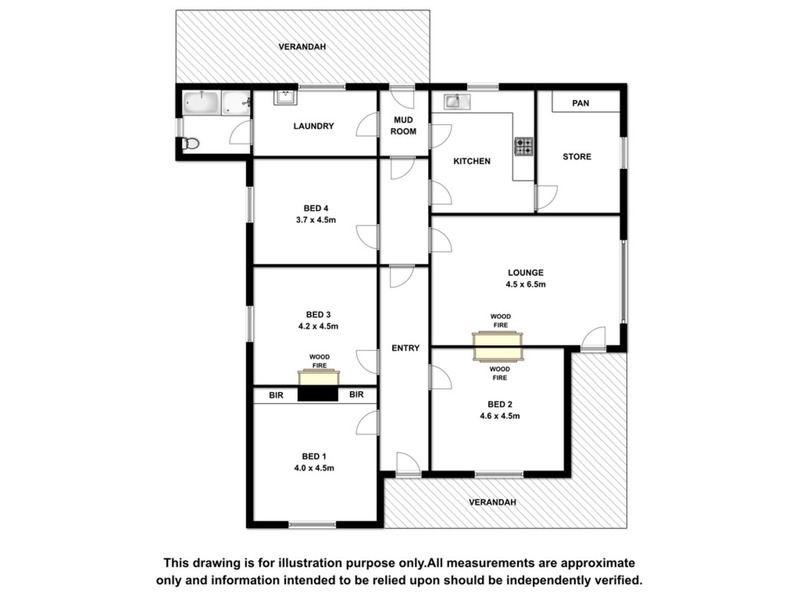 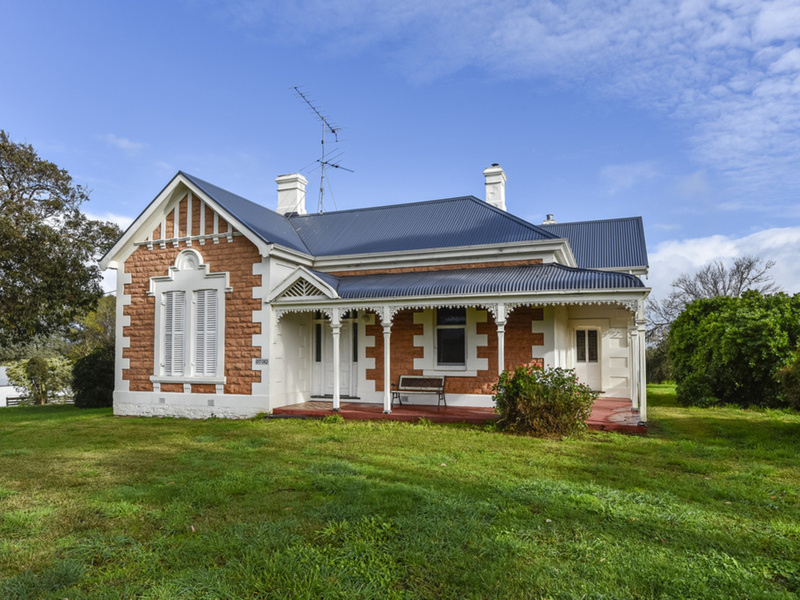 Then this dolomite fronted family home is for you. 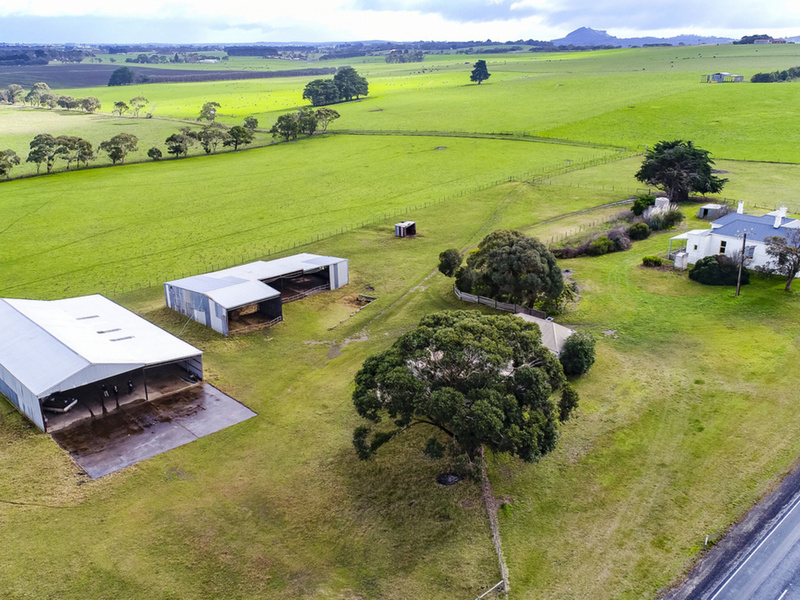 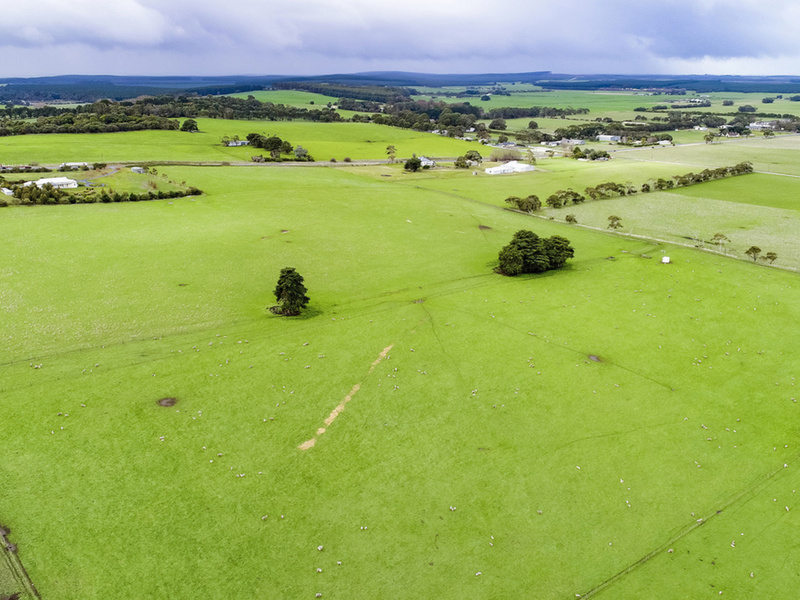 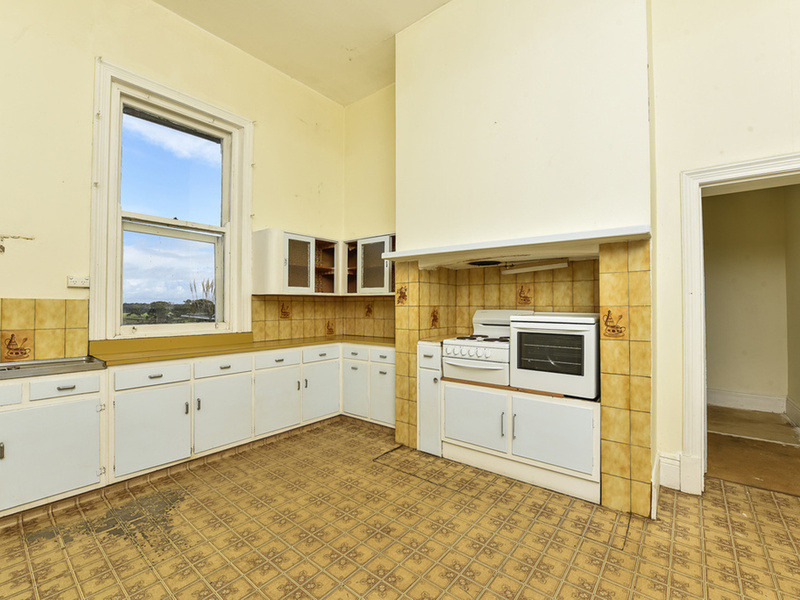 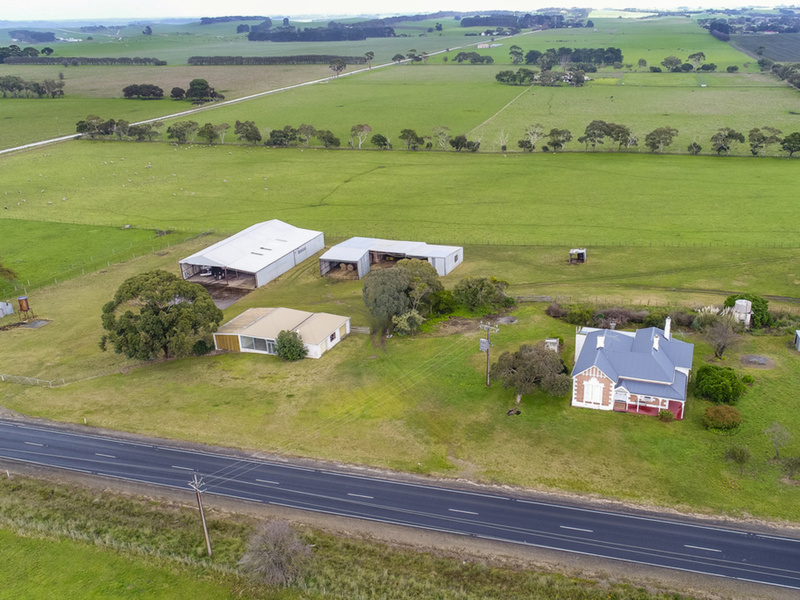 Situated on approximately 88.3 acres of magnificent, fertile volcanic soil and only ten minutes from the town centre of Mount Gambier. 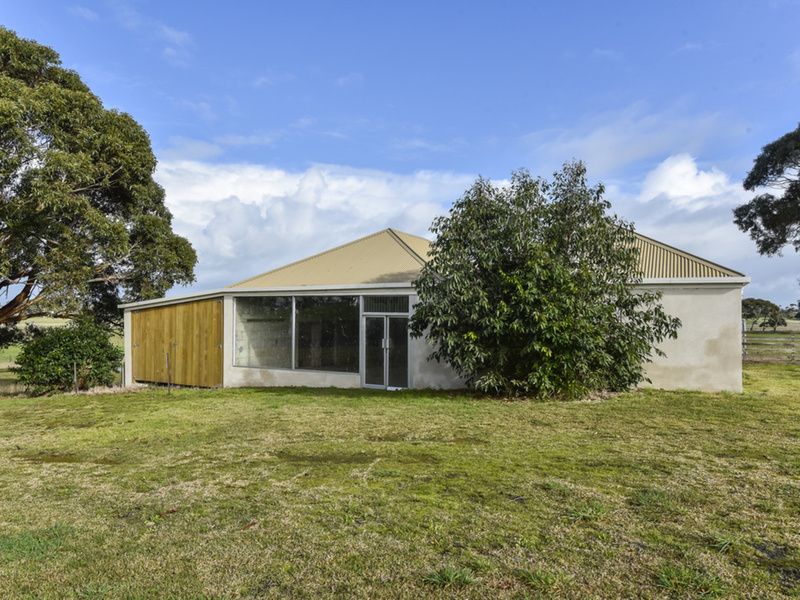 The home comprises 12 foot ceilings, four double bedrooms, huge lounge, dine in kitchen and slow combustion wood heating. 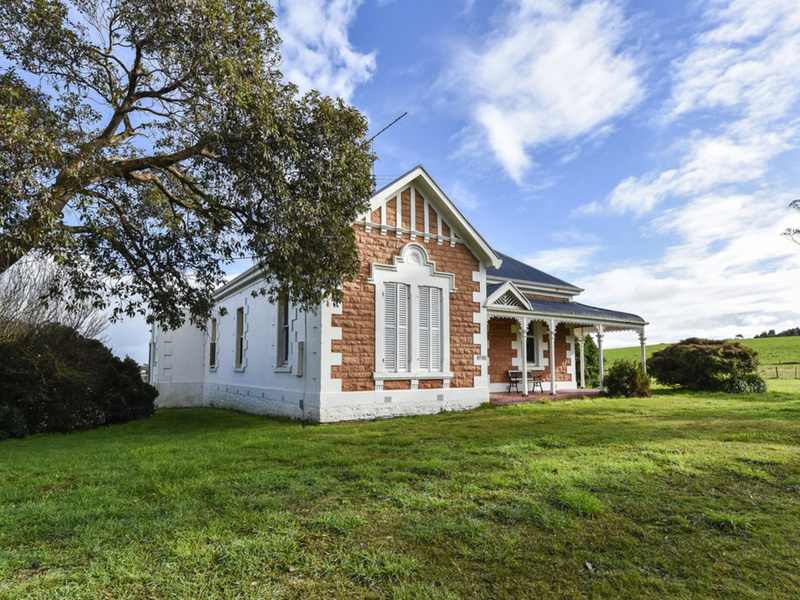 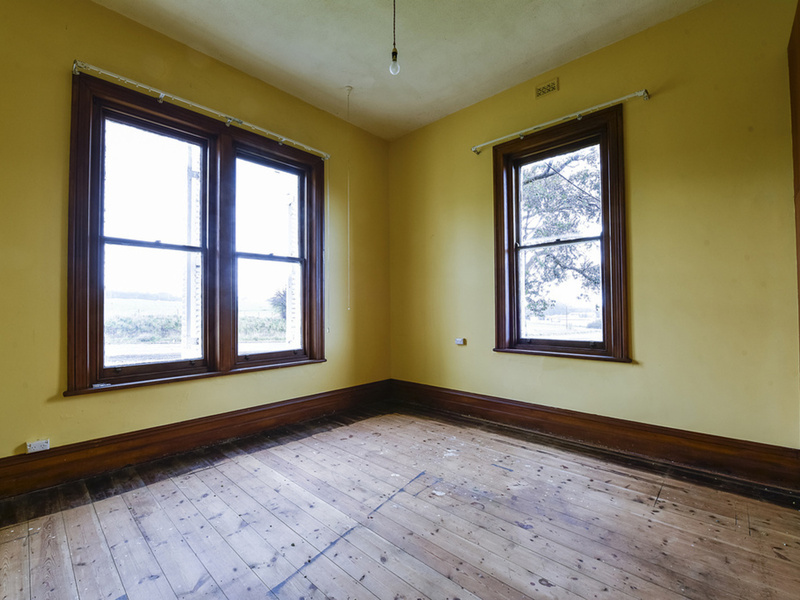 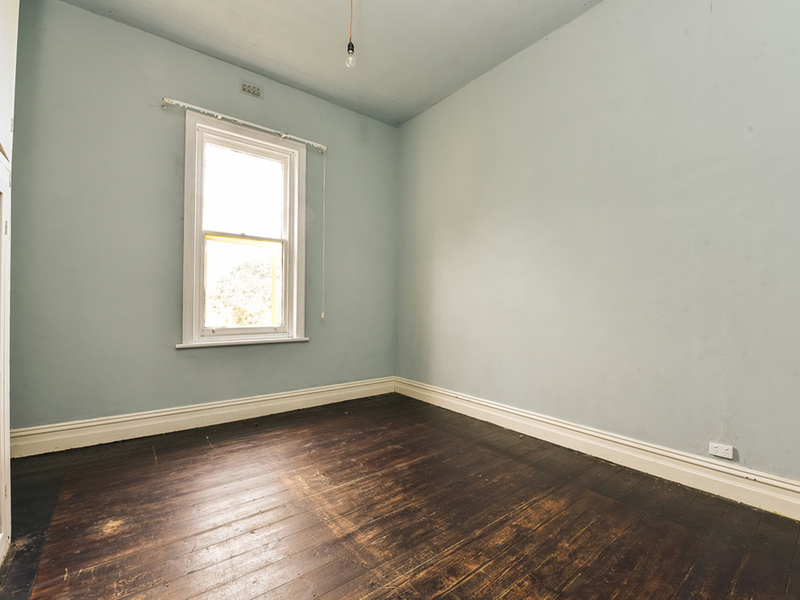 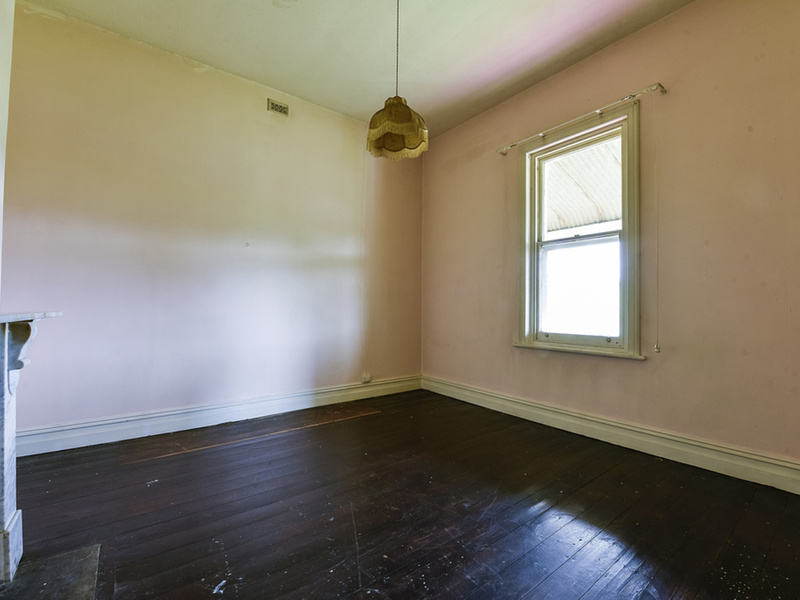 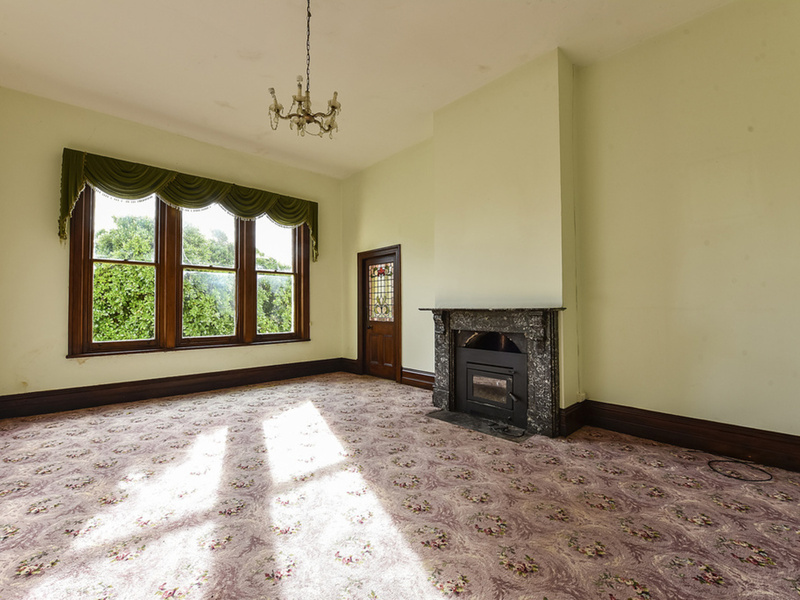 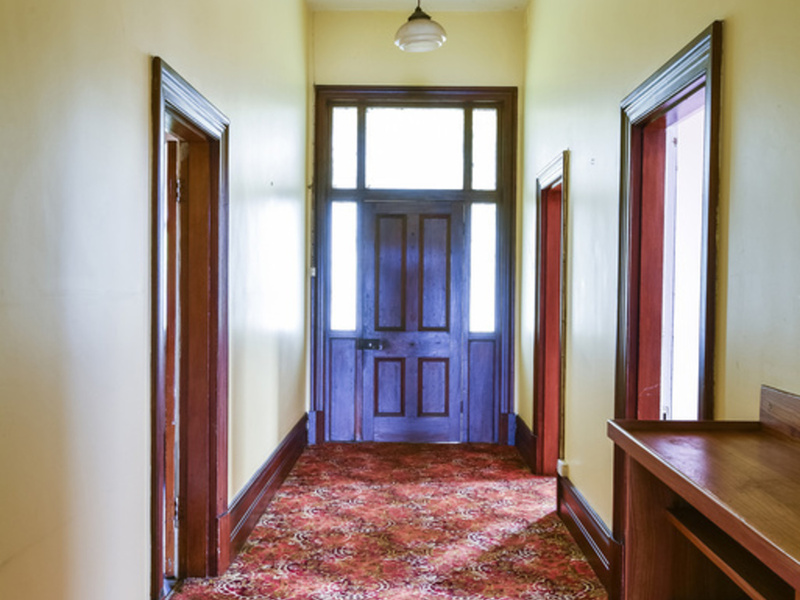 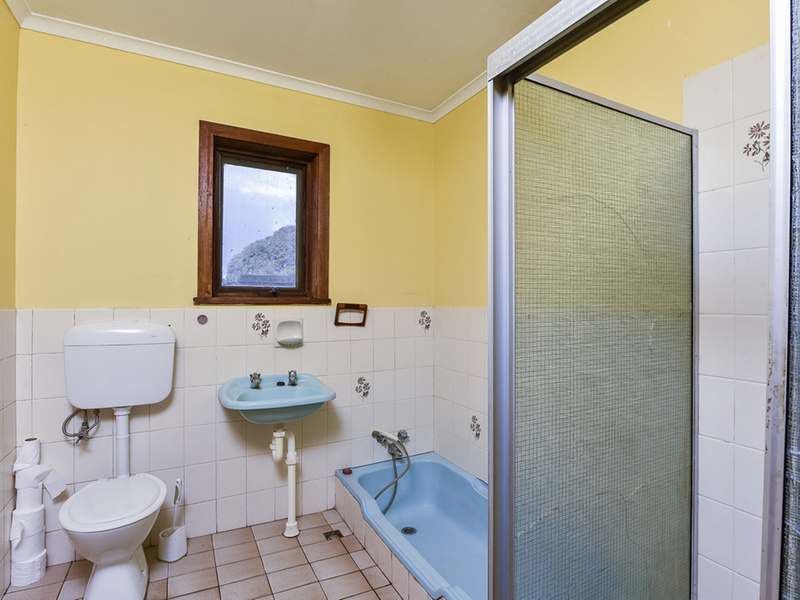 This solid family home retains many original features throughout, it is supplied with rain water and bore water for the vast garden, and is simply awaiting your personal style to achieve its former glory. 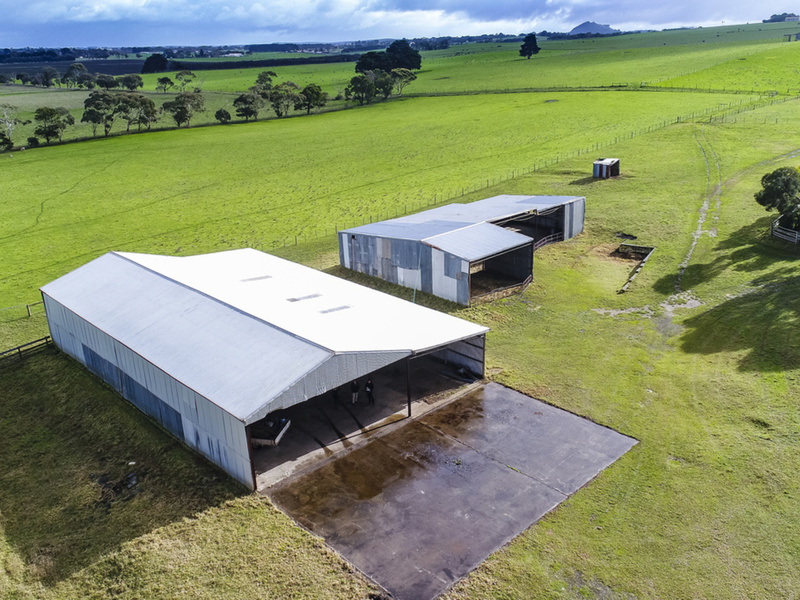 Suited to all aspects of primary production including prime lamb, beef and horticultural. 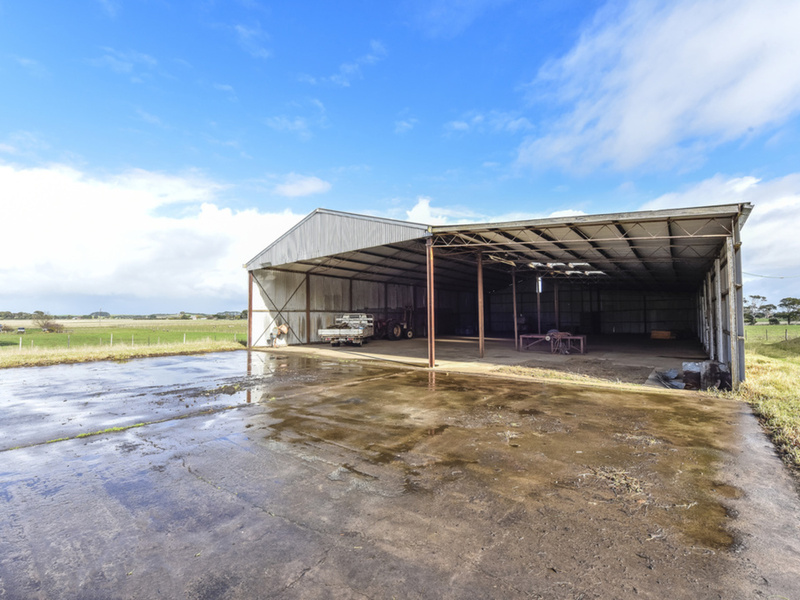 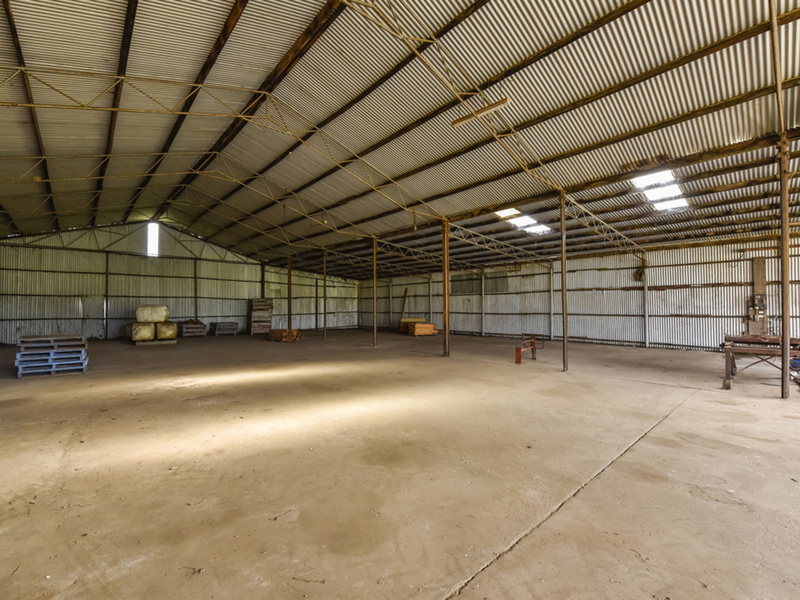 Enjoy the convenience of an extremely large 30m x 19.5m fully cemented shed, plus concrete apron with three phase power. 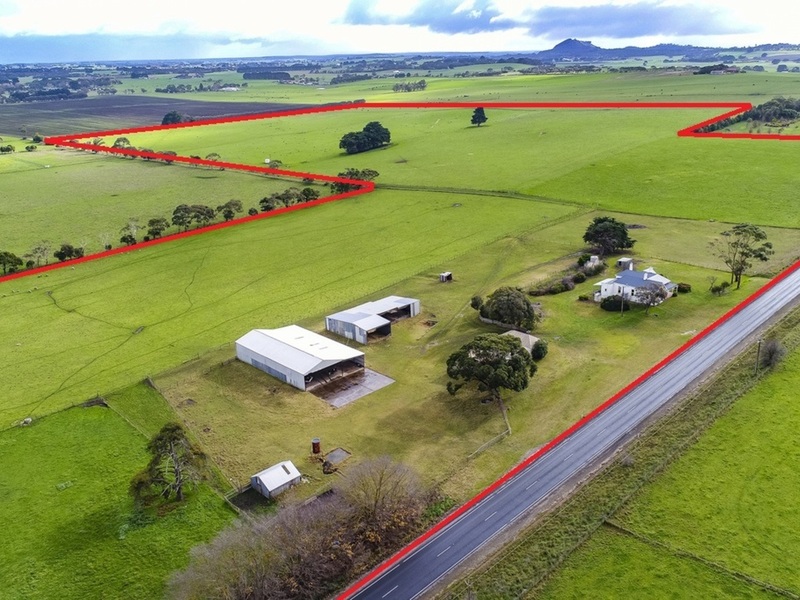 The practical central laneway, cattle yards, shearing shed, hay shed and 35,784 KL water taking licence, with underground irrigation hydrants and an unequipped bore lead to endless possibilities. 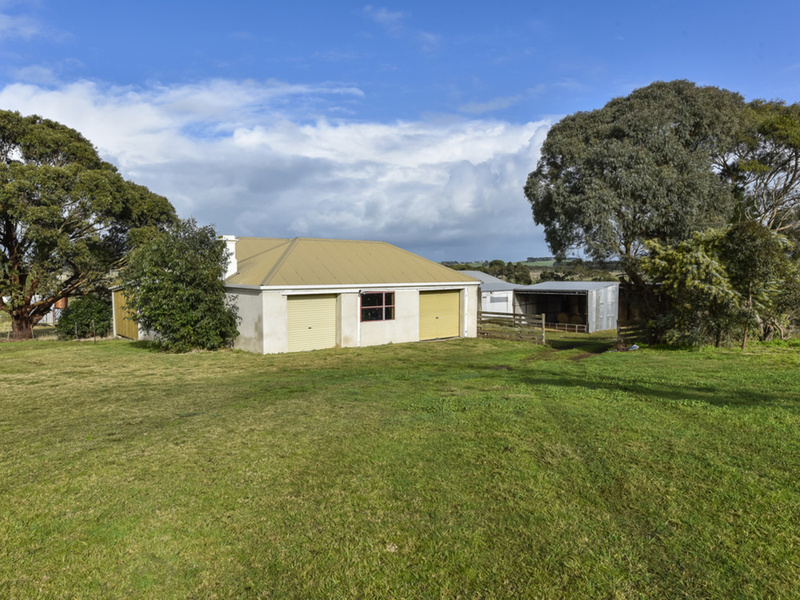 Held by one family for nearly forty years, don’t miss this unique opportunity. 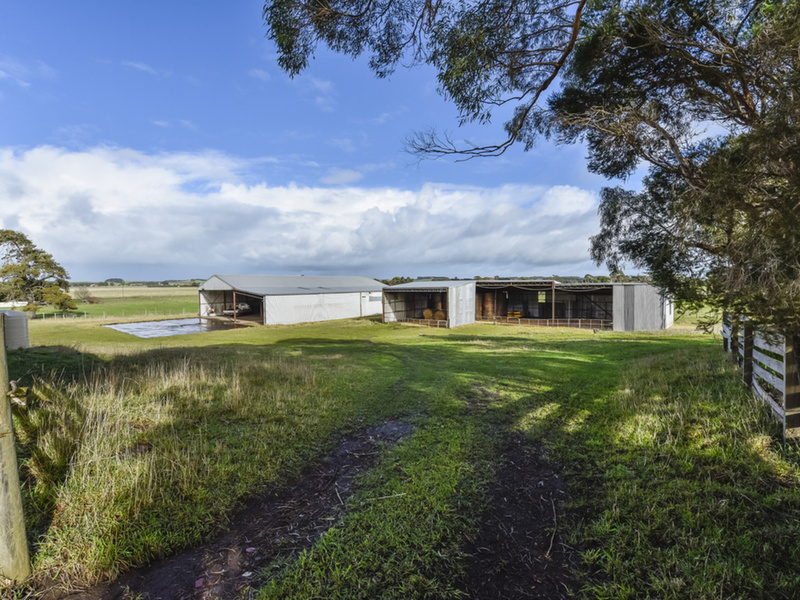 Contact Garth Manser on 0417 071 180.